SIDS, Sudden infant death syndrome. Something no parent wants to even think about. But as a nurse there is no way I could not talk about this. I am a huge advocator of the SIDS campaign. 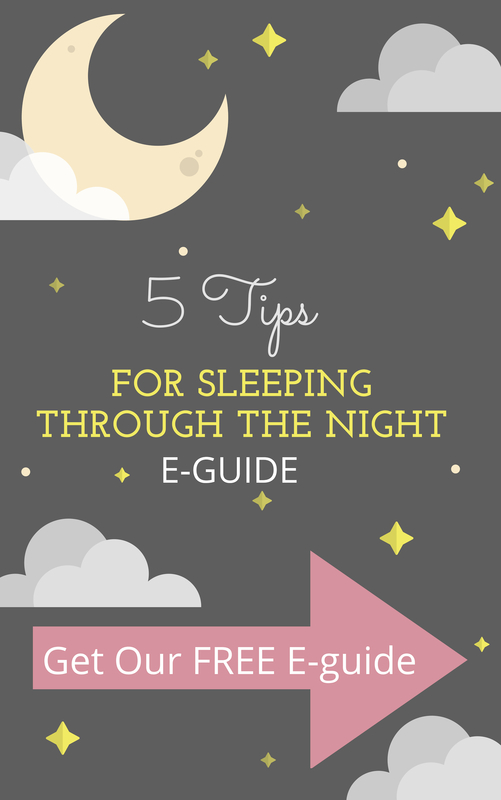 I follow the regulations of safe sleep to the tee and preach it to everyone I know. Some people don’t take it as serious and think “My mom did that for years with me and nothing happened”. Well guess what? Our moms were lucky nothing happened. They didn’t have all the information as we do now. There weren’t enough studies done on this issue, if any at all. 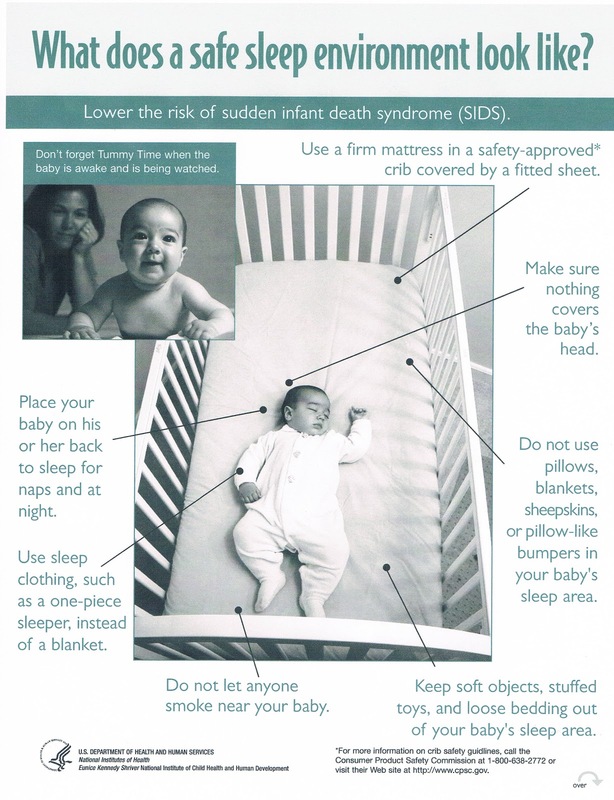 We now know that certain factors increase the risk of SIDS, so why not just follow the recommendations. Why use the cute crib bumpers, if they pose a risk? 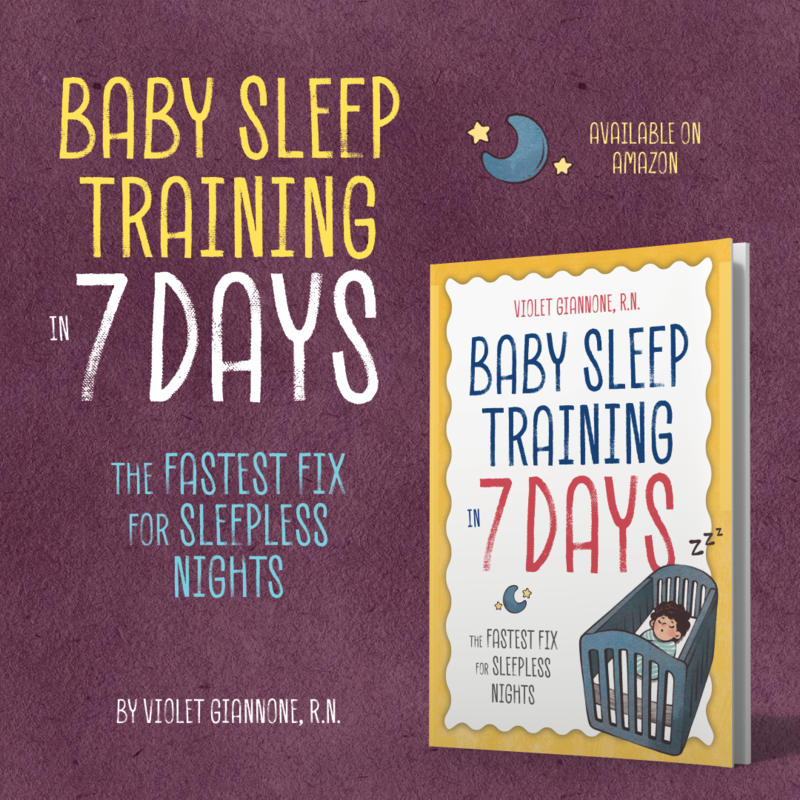 No baby has ever died from bumping their head on the crib, but they have from suffocation from crib bumpers.See for yourself Here. What’s worse a bump on the head or your baby suffocating?…come on! Some states have already banned the sale of crib bumpers. It won’t be long before all states do the same. Just skip them. If you are worried about your baby’s legs getting stuck. Put a Wearable Blanket on like we did with Brianna. 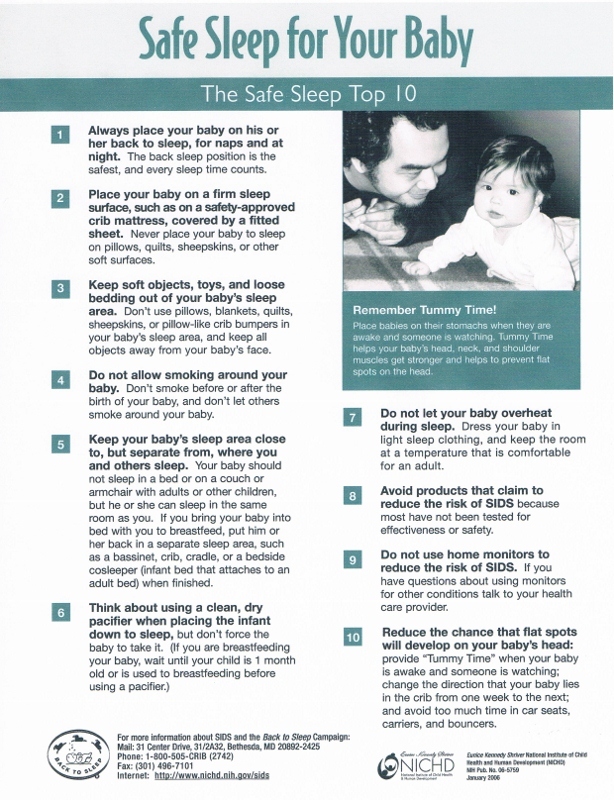 The SIDS or “Back to Sleep” campaign is a national campaign launched in 1994 to help promote positioning babies on their backs to sleep, to reduce sudden infant death syndrome. 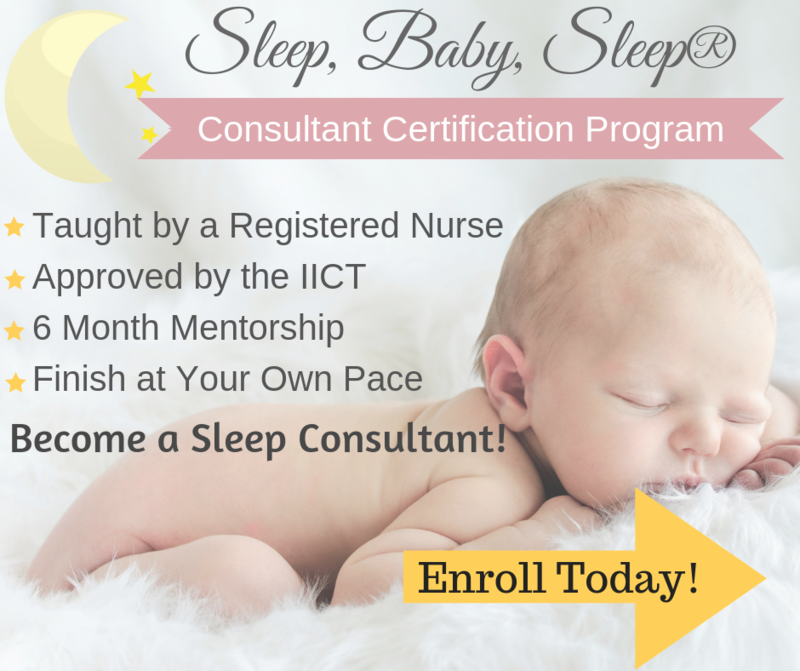 Studies have shown that that since the campaign the SIDS rate has dropped from 75% to less than 25%. Always place your baby on their back to sleep.